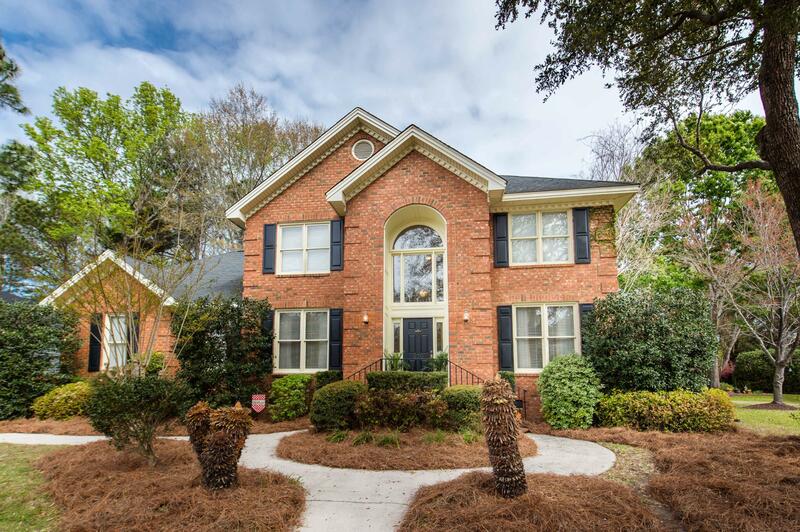 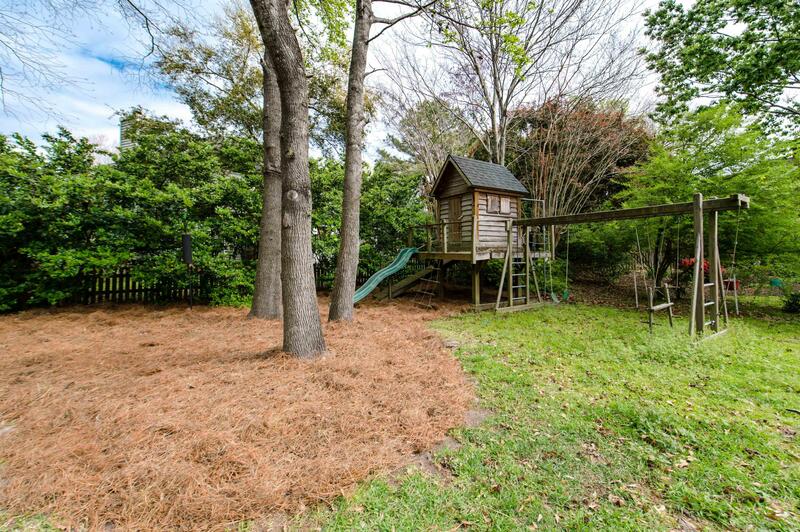 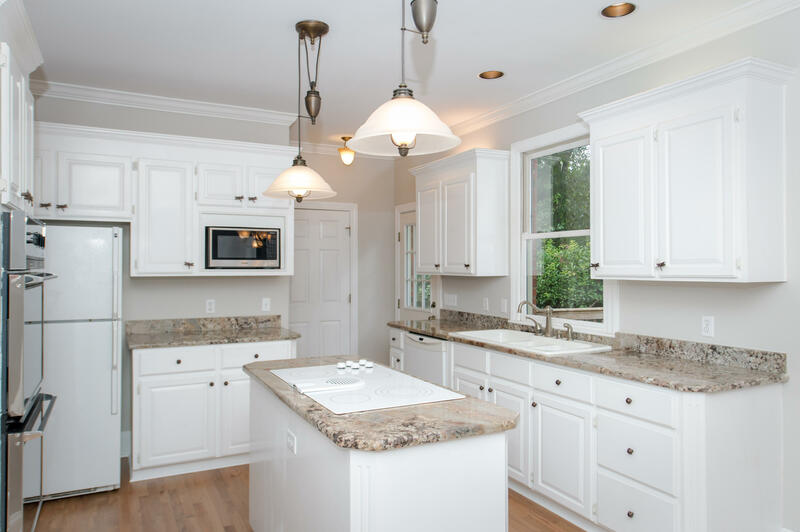 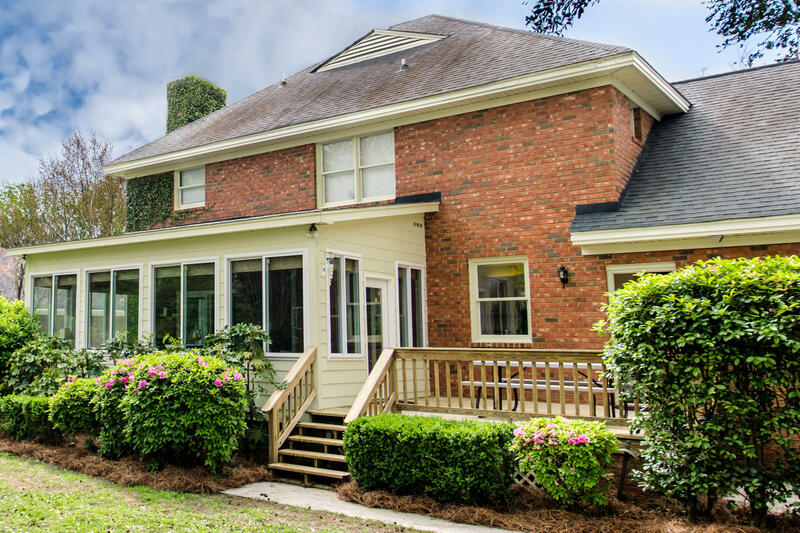 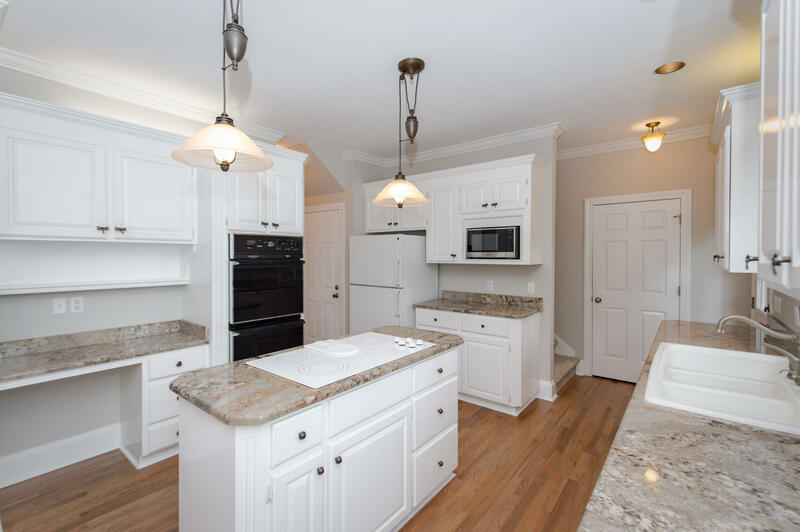 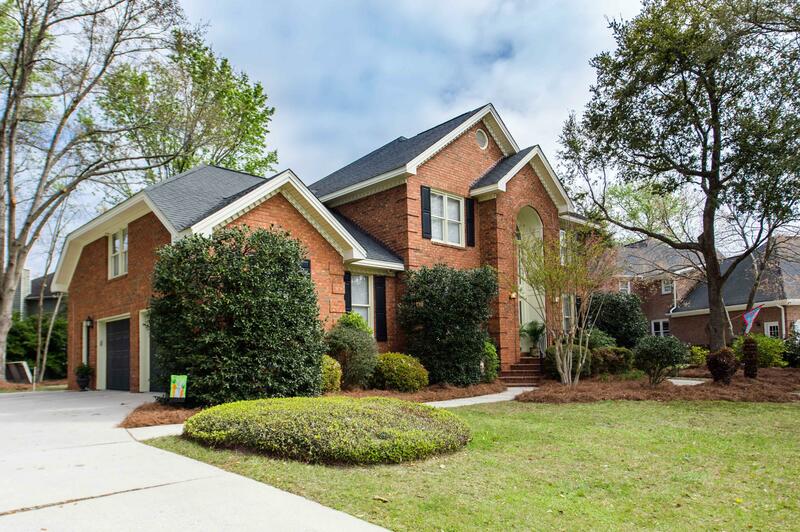 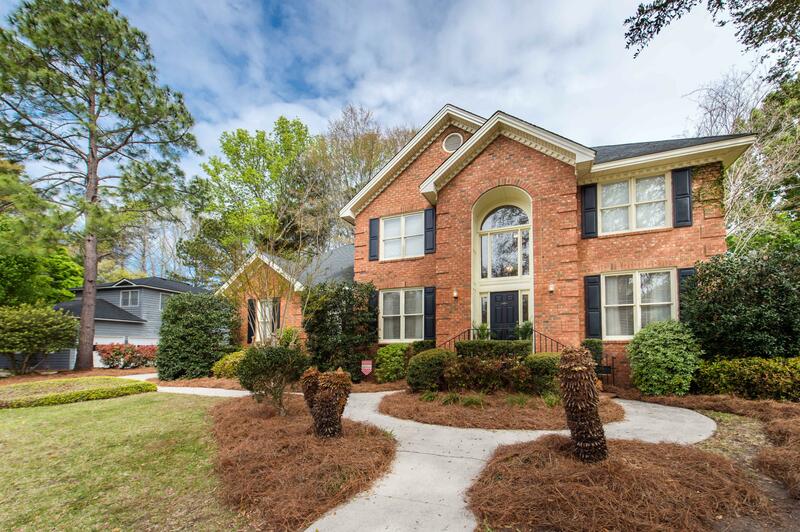 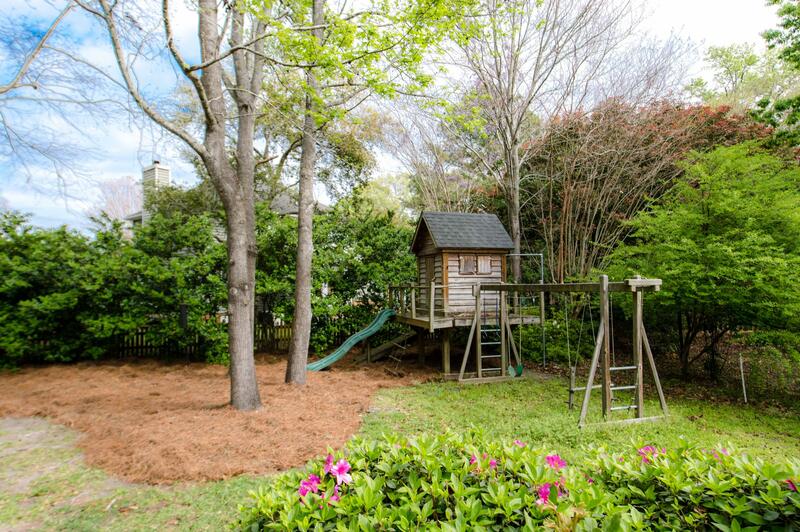 Welcome to 670 Palisades Drive Beautifully updated home in highly desirable Hobcaw Creek Plantation. 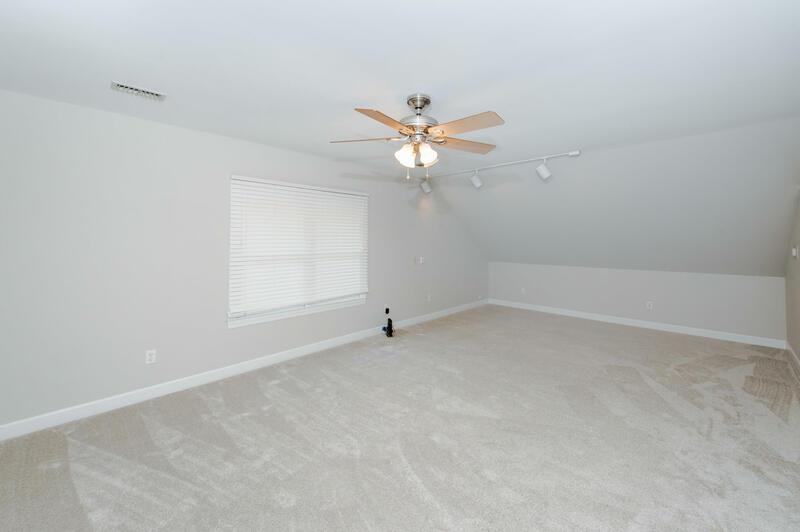 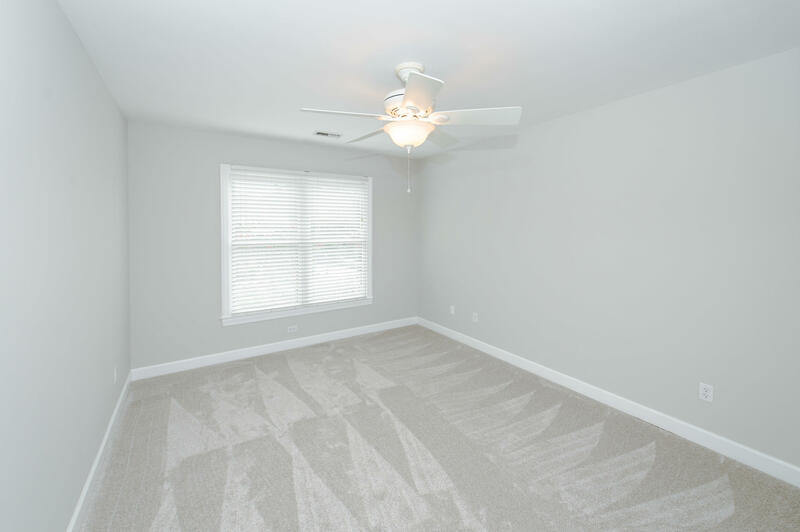 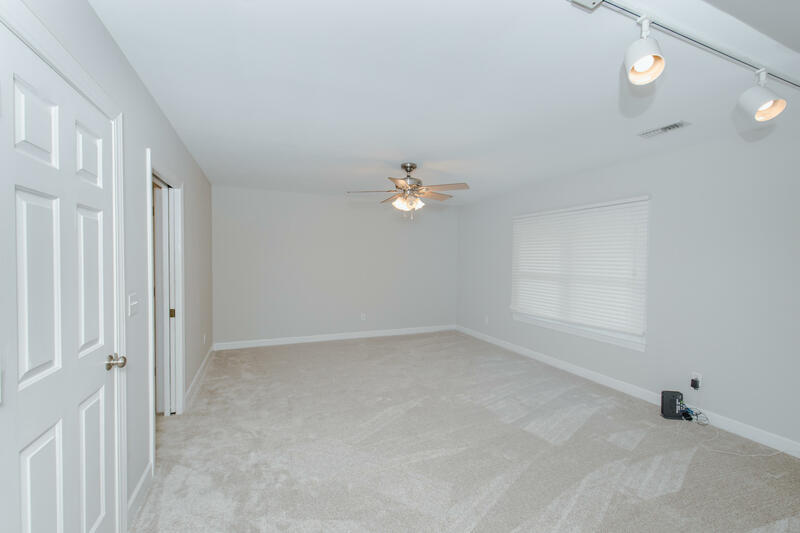 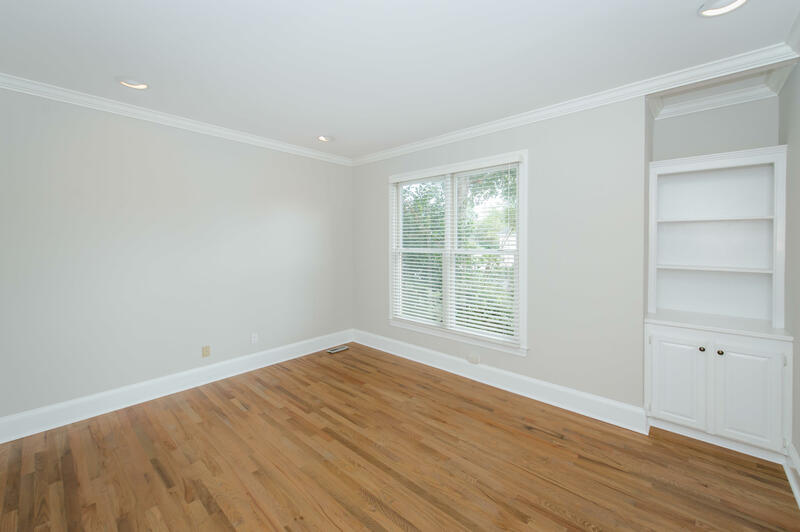 Fresh paint throughout, new carpet, and refinished hardwood floors. 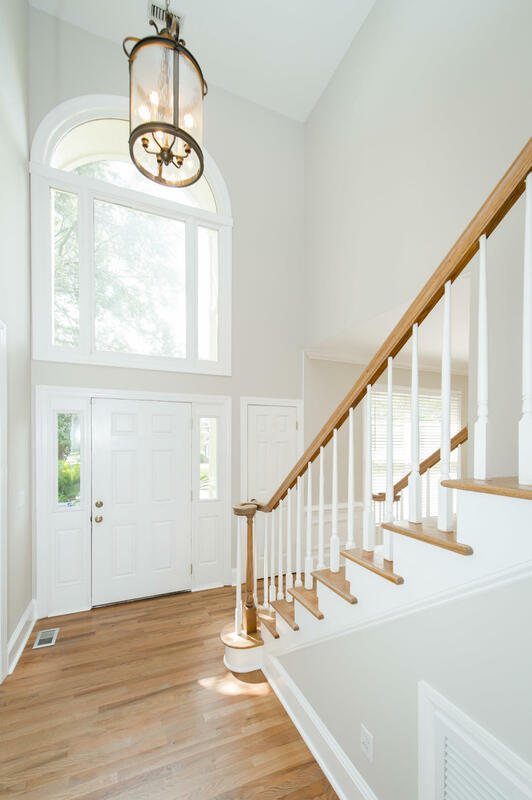 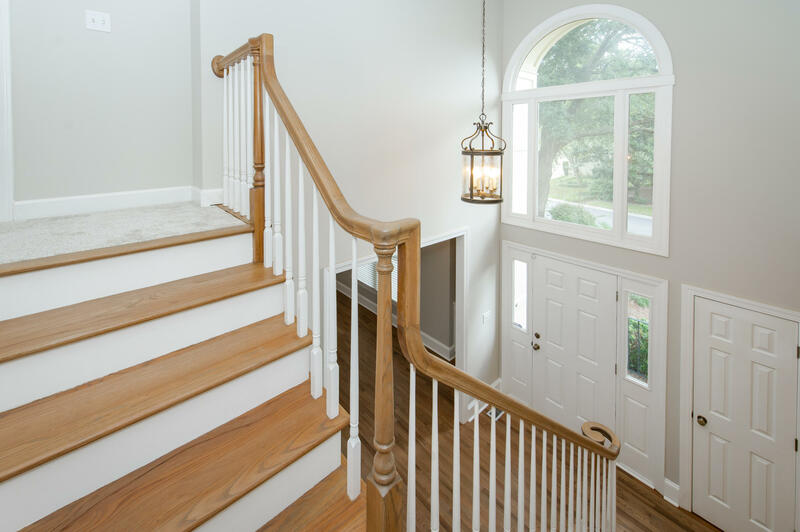 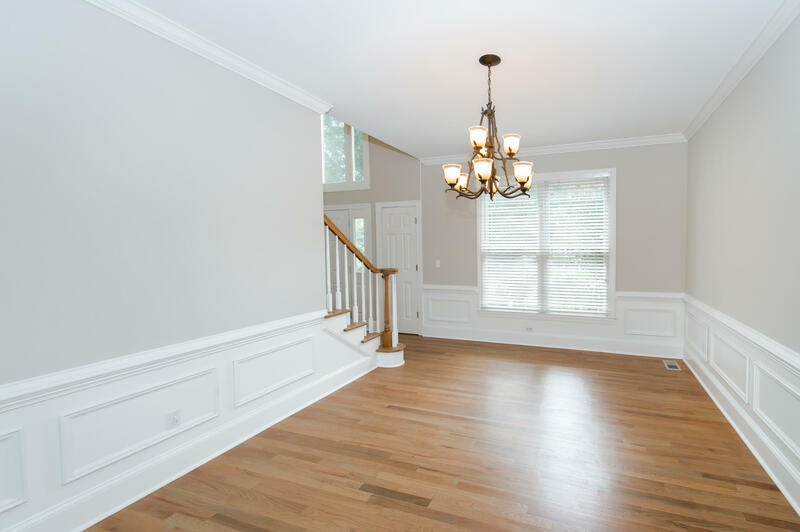 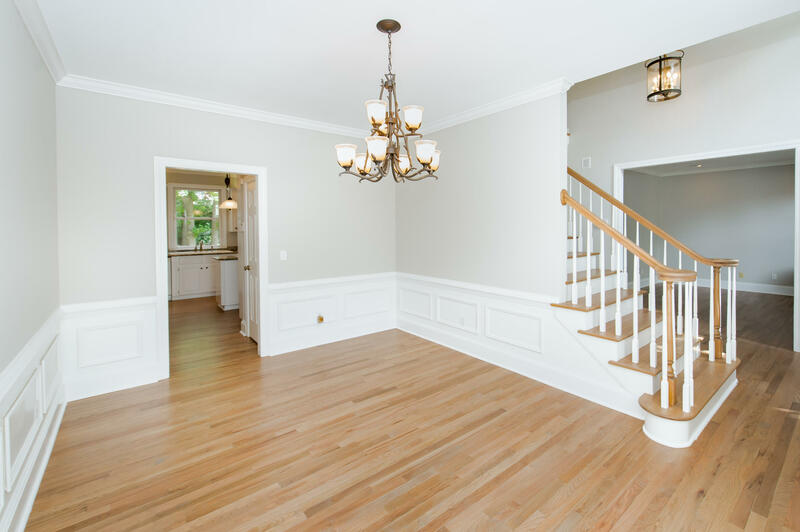 Walk into a vaulted foyer with a beautiful wood staircase, a formal dining room with wainscoting and a living room office/flex room. 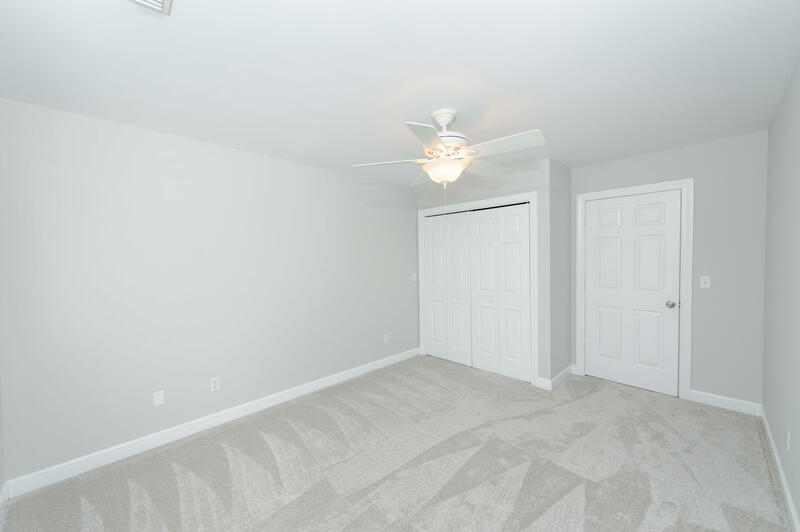 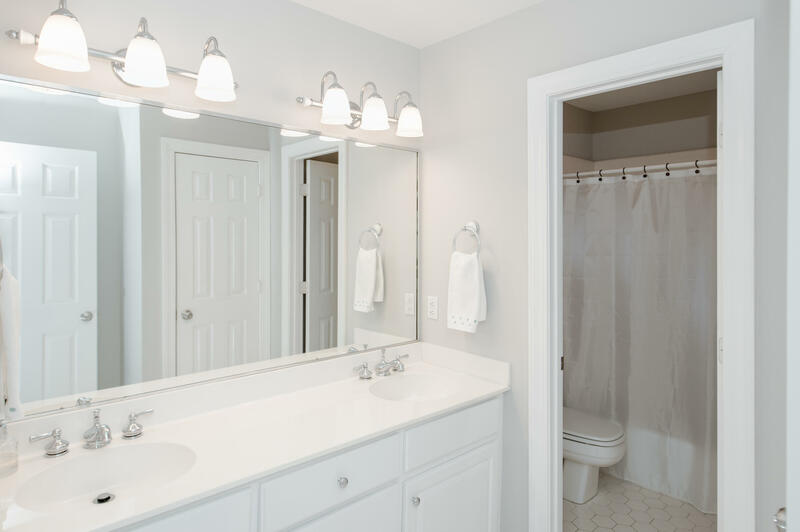 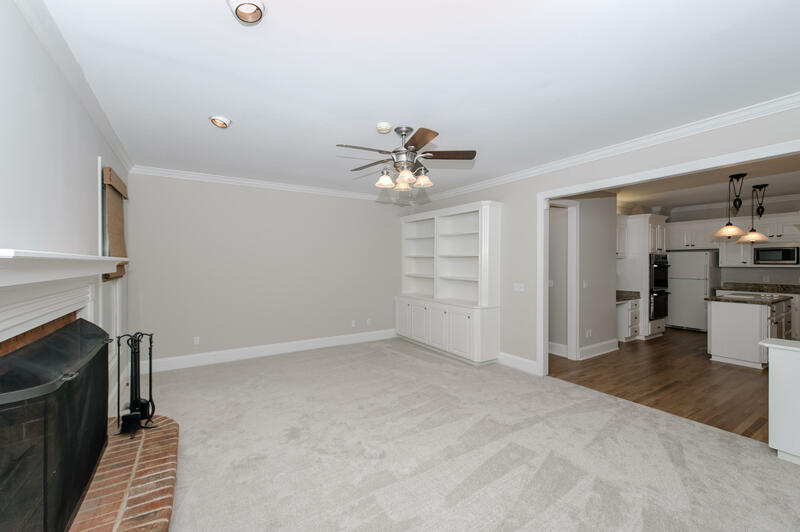 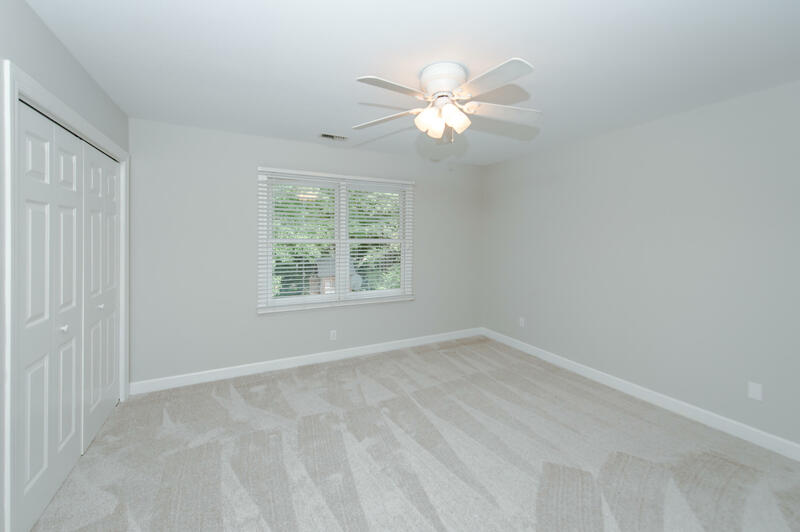 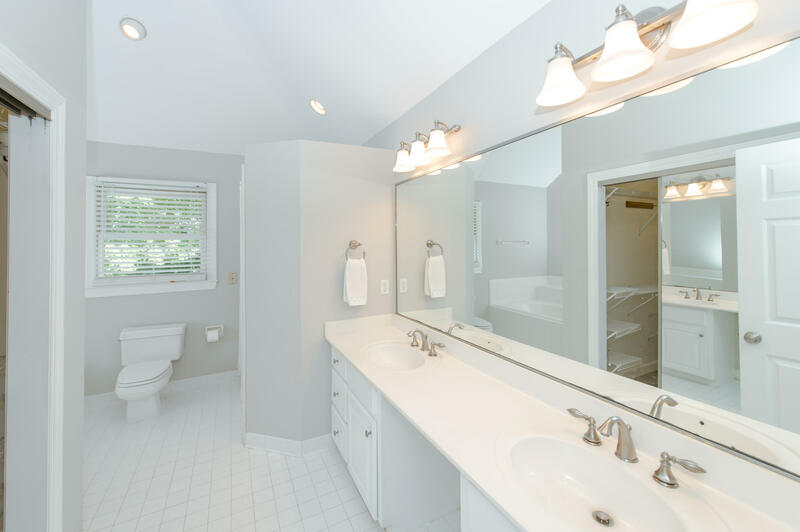 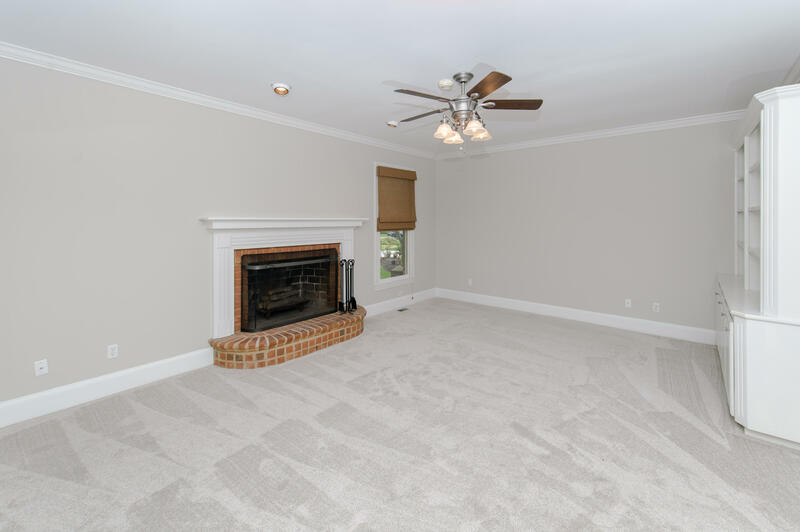 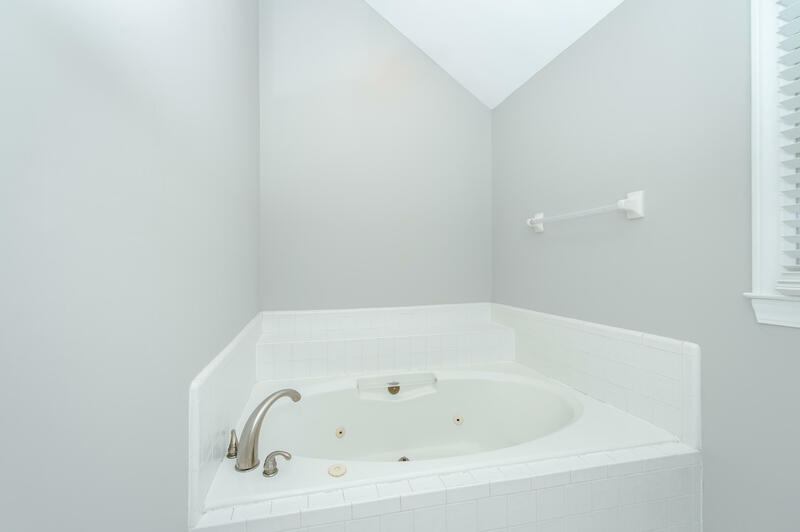 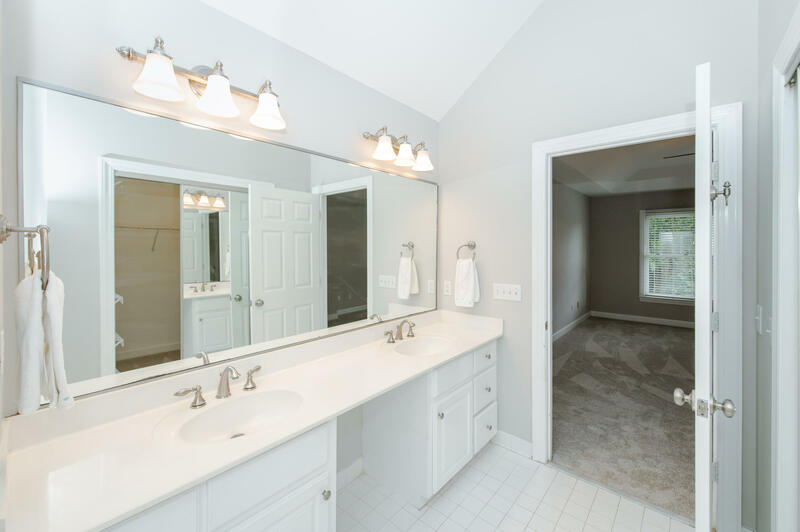 A half bath in the hallway on your way into the family room with a fireplace and built-ins that open into the kitchen which has granite counter tops and white cabinets. 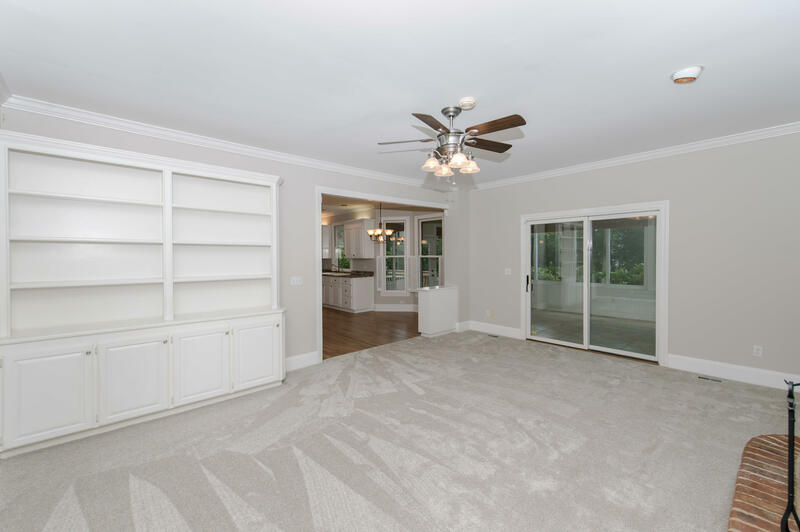 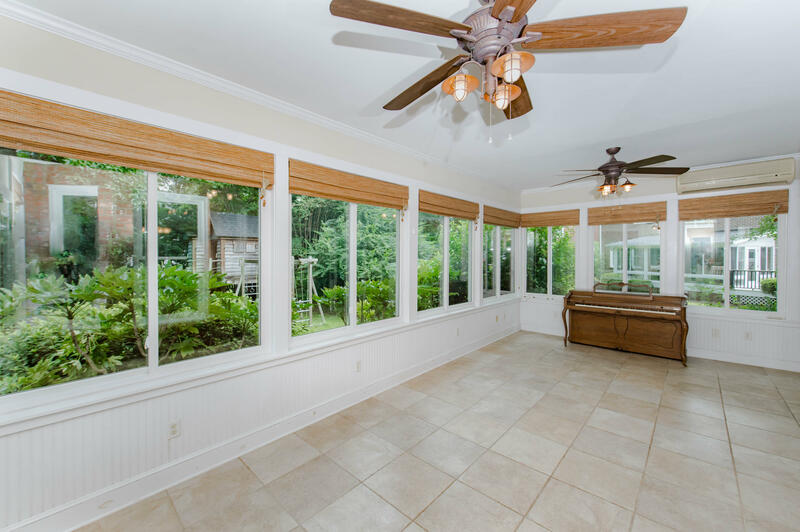 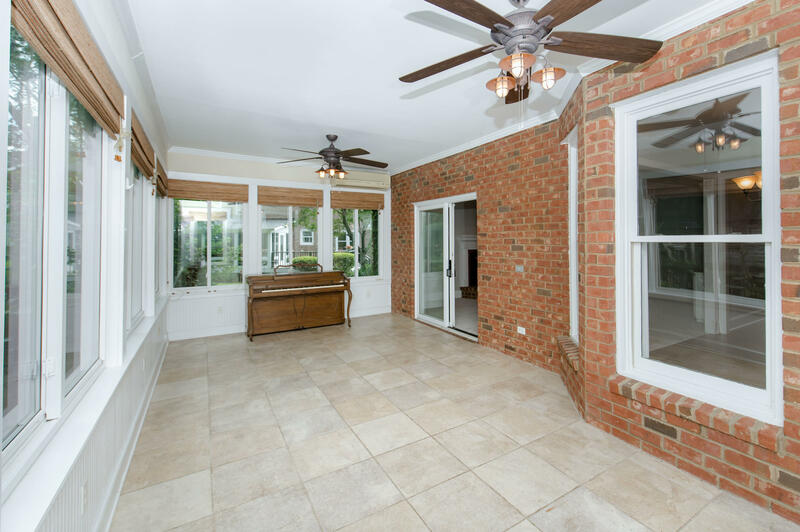 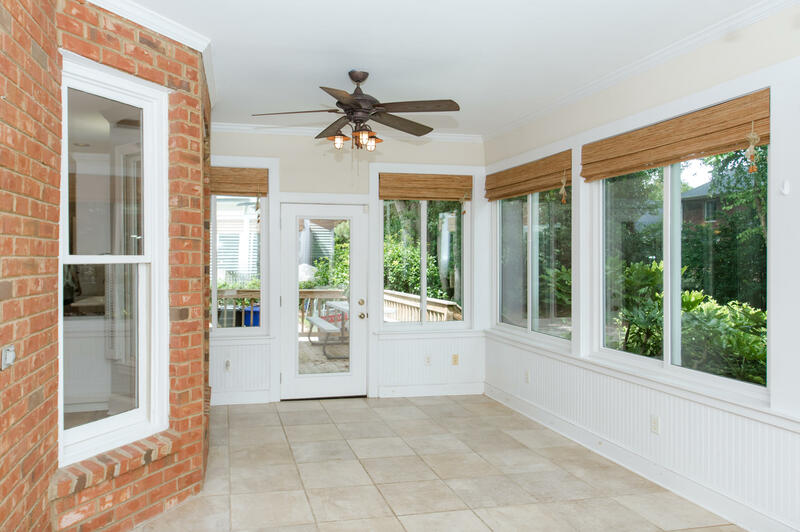 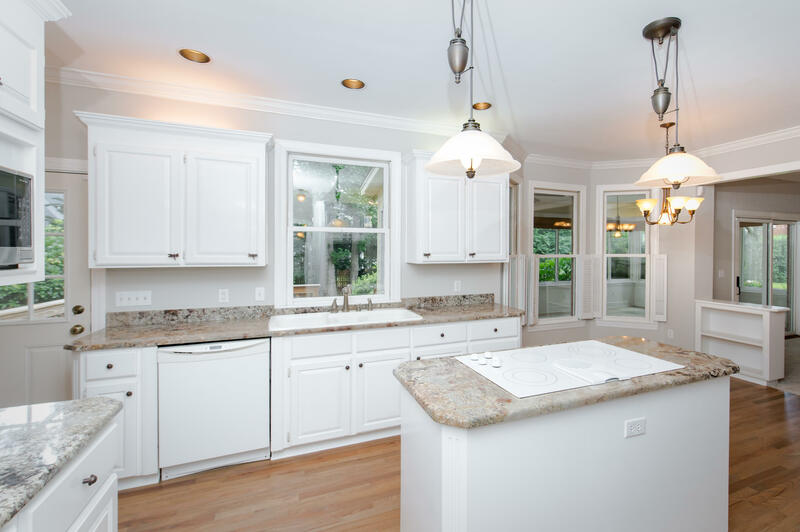 There is a separate sunroom with its own HVAC unit coming off the kitchen and living room. 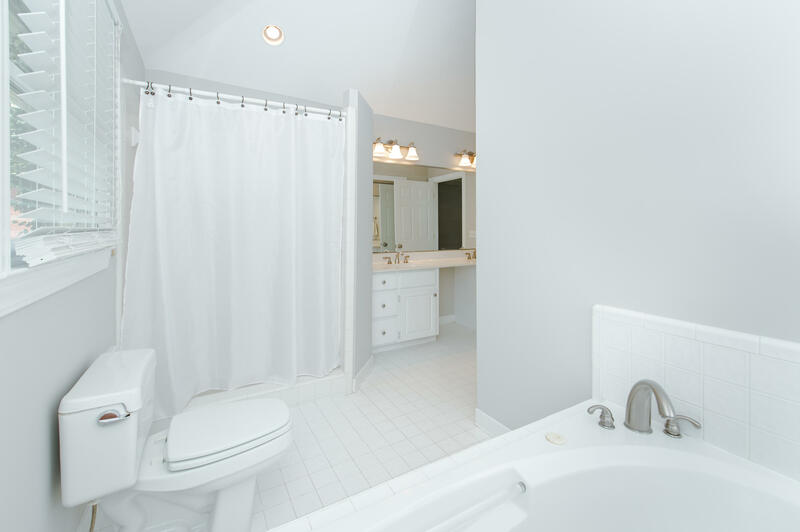 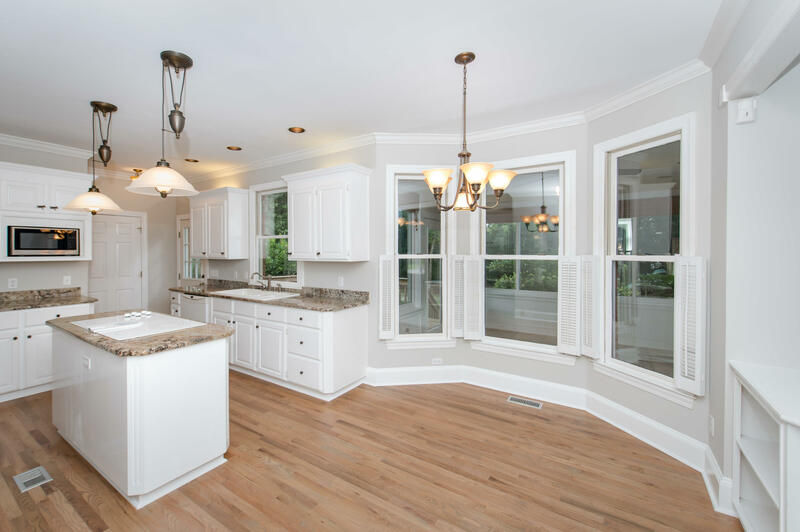 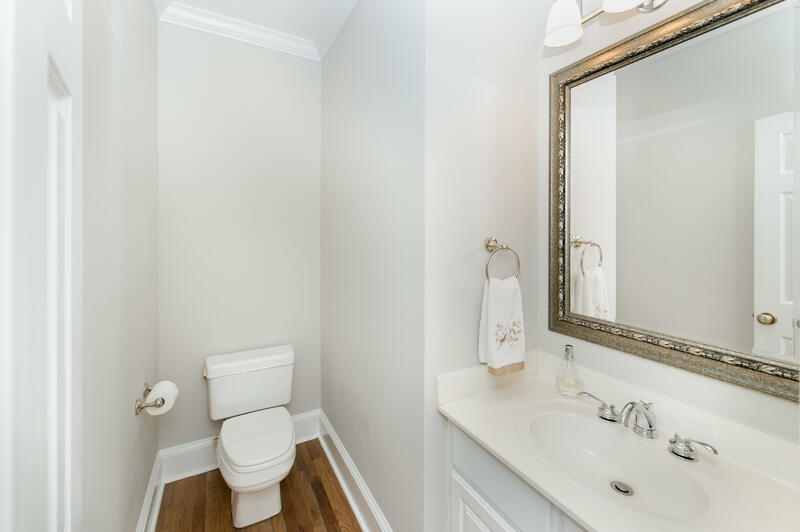 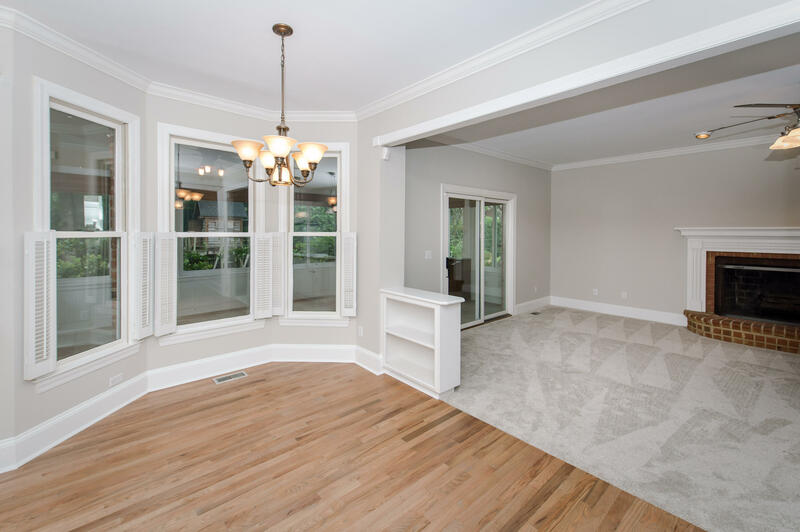 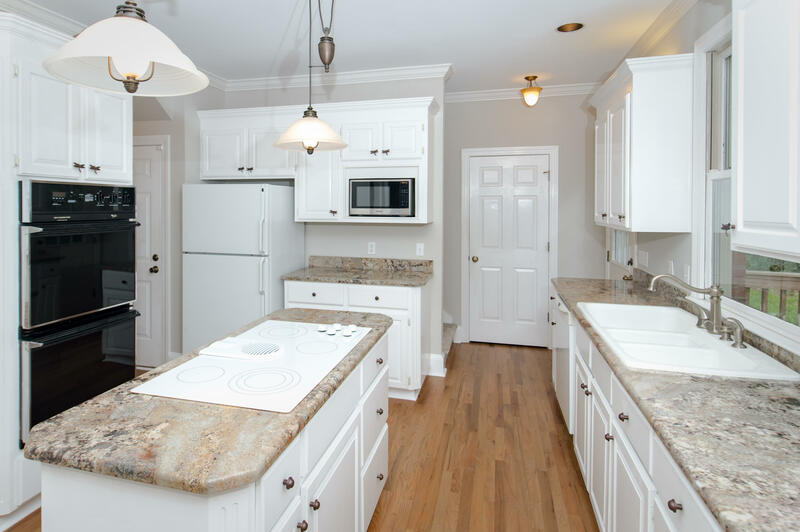 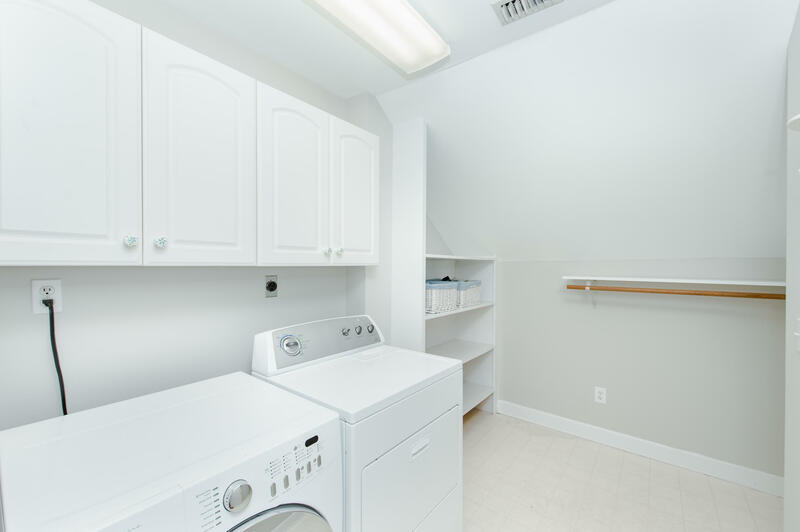 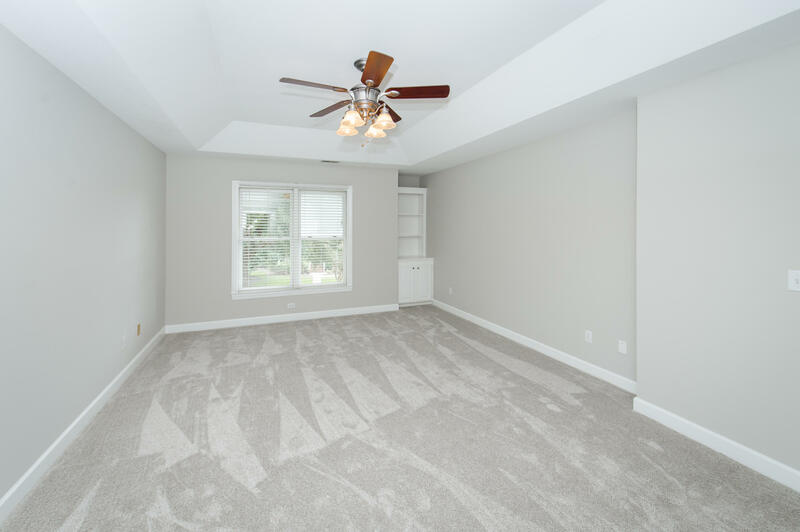 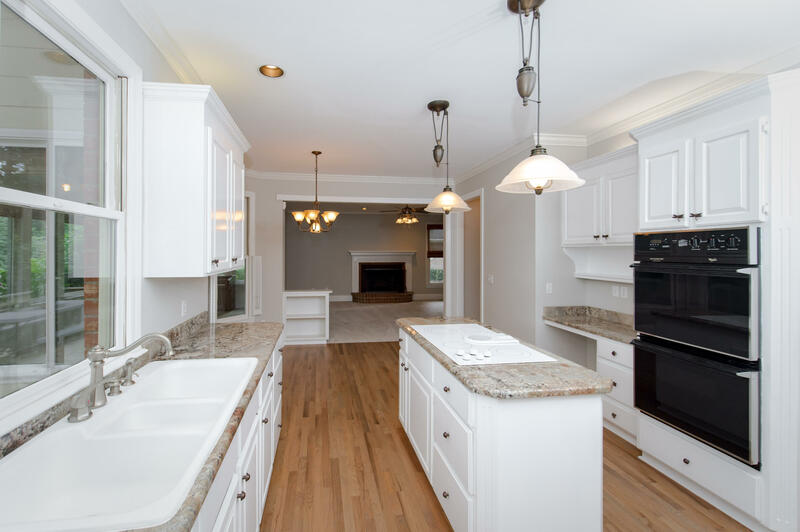 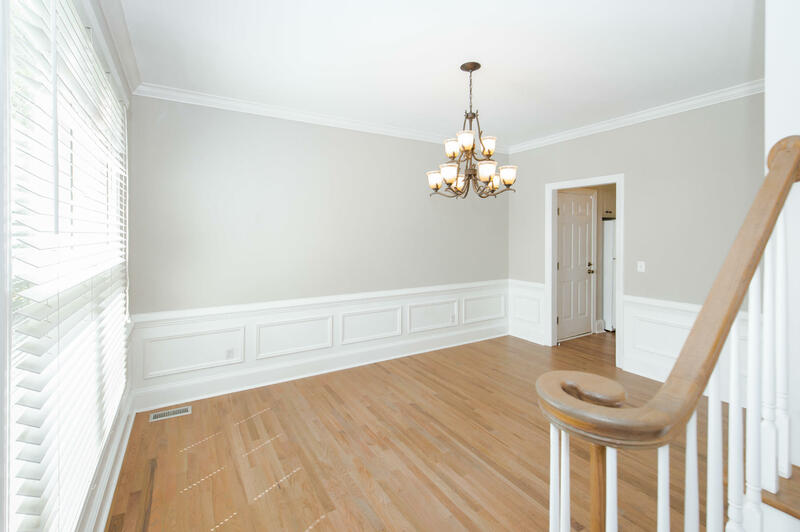 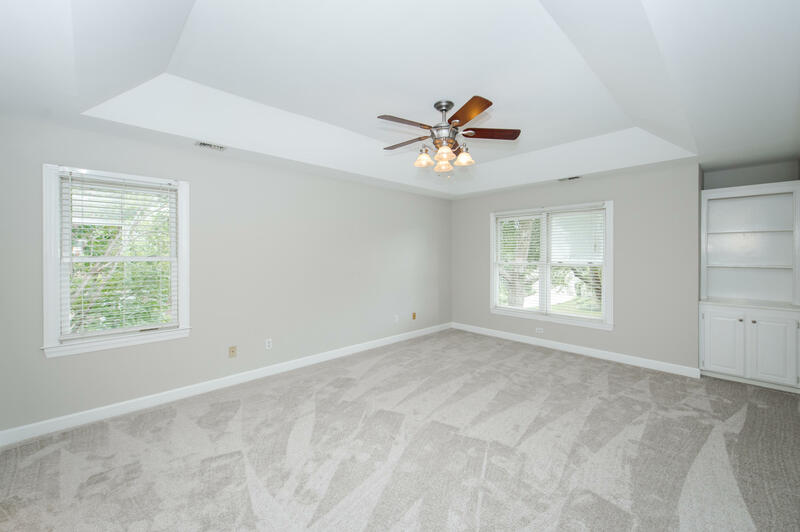 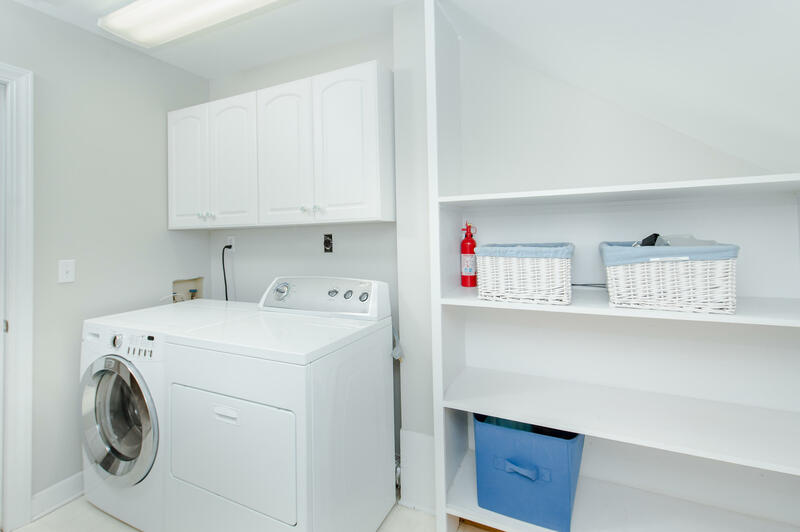 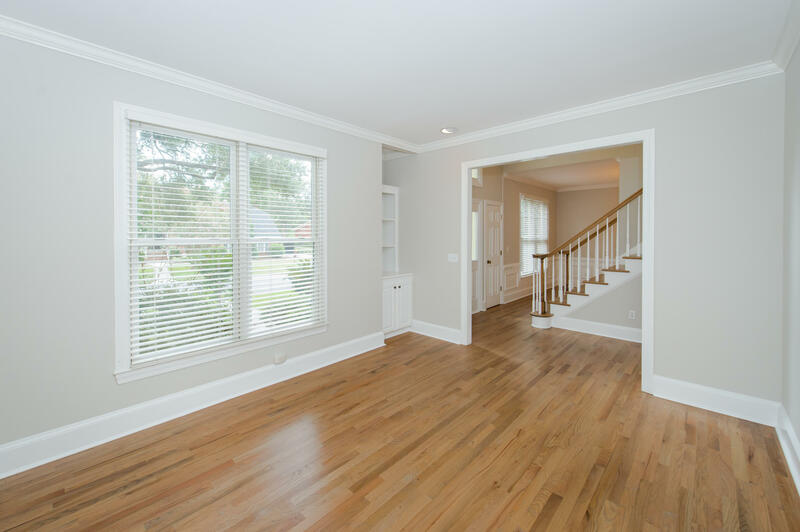 The home boasts smooth 9 foot ceilings with crown molding and 8-inch baseboards throughout the downstairs. 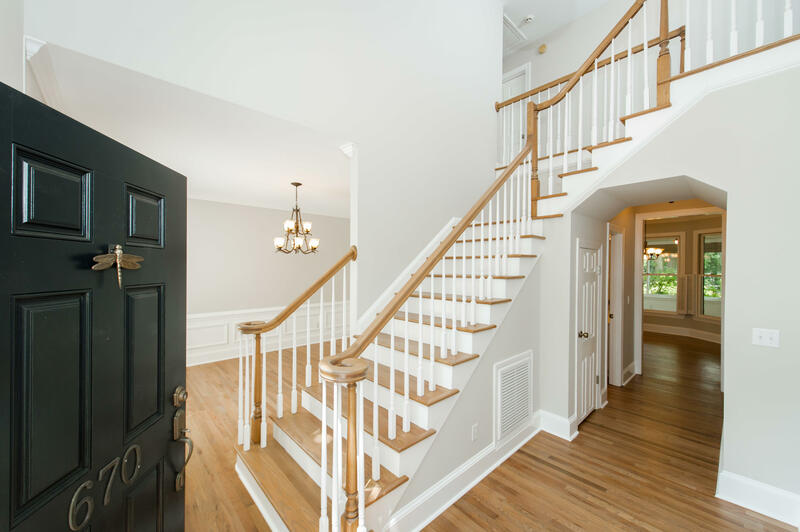 The second staircase off the kitchen leads upstairs where there is a large FROG with a closet and extra storage space.